According to an article published on Yahoo, Filipinos spend as much as PHP 3,000 on flowers during Valentine’s Day, and believe it or not, it is probably too much even for a very special occasion. So how can you celebrate this very lovely day without splurging? 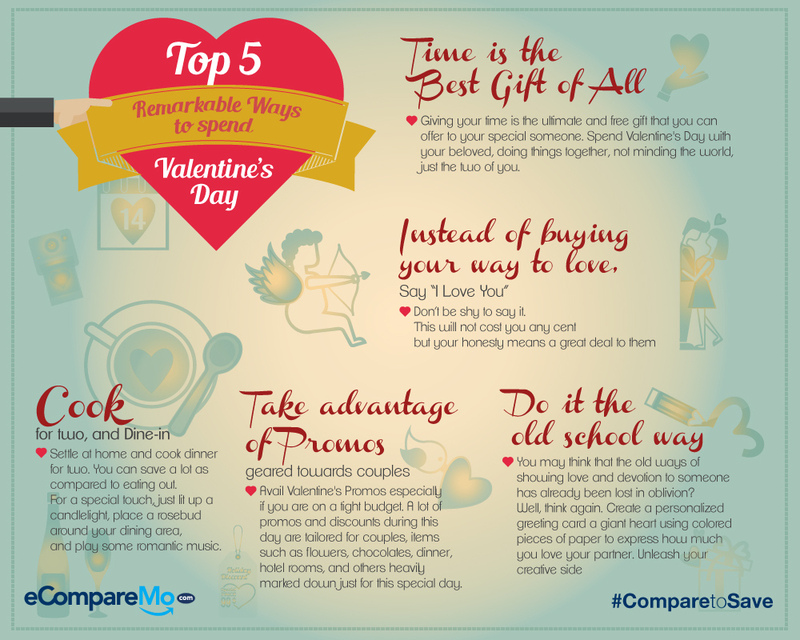 Here are some of the ways you can make Valentine’s Day extra special even without shelling out too much!